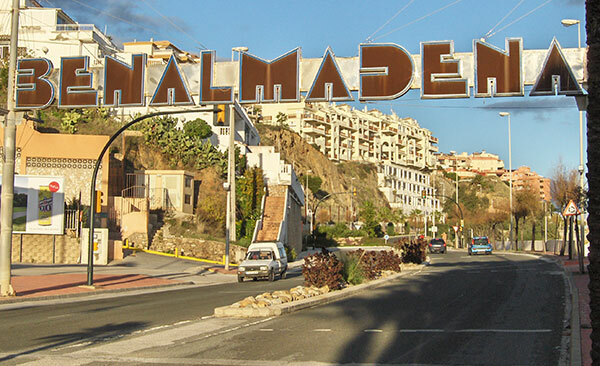 Benalmádena is in one of the most attractive areas of Spain, right at the heart of the Costa del Sol. Thousands of people find an apartment to rent in Benalmadena every year to enjoy everything it has to offer but how well do you know the place you love to visit? Of course you have the beautiful Marina, great beaches, challenging golf courses and fantastic places to eat and drink but have a go at our quick just for fun quiz below and see how much you know about Benalmadena! Q 01. How tall approximately is Calamorro Mountain in metres? Q 02. What does Arroyo de la Miel translate to in English? Q 03. Which of these two countries does Benalmadena have twin towns with? Q 05. Benalmadena covers a land area of just over? Q 06. In what year did Tivoli World open? Q 07. 'Club de Hielo' in Arroyo de la Miel is home to the only what in the Costa Del Sol? Q 08. Malaga to Benalmadena on Cercanias Railway runs on which line? Q 09. What is the famous statue in Plaza Espana, Pueblo, called? Q 10. Malaga to Benalmadena is approximately how many Kilometres? Looks like you need to brush up on your Benalmadena knowledge! Good effort, you know Benalmadena pretty well! Congratulations, wow you really know your stuff! Fabulous fun !! I got 5 first time ! !